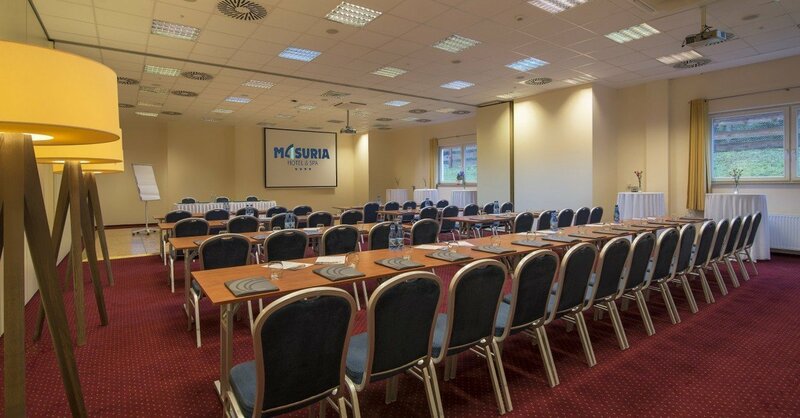 Employees are the biggest and the most valuable capital of any company, therefore they are worth investing and providing with the opportunity not only to deepen knowledge during training but to build mutual bonds and strengthen motivation to work during integration trips and company meetings. 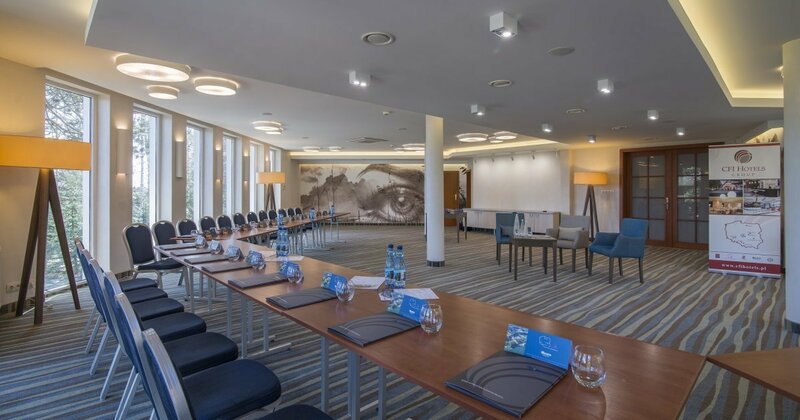 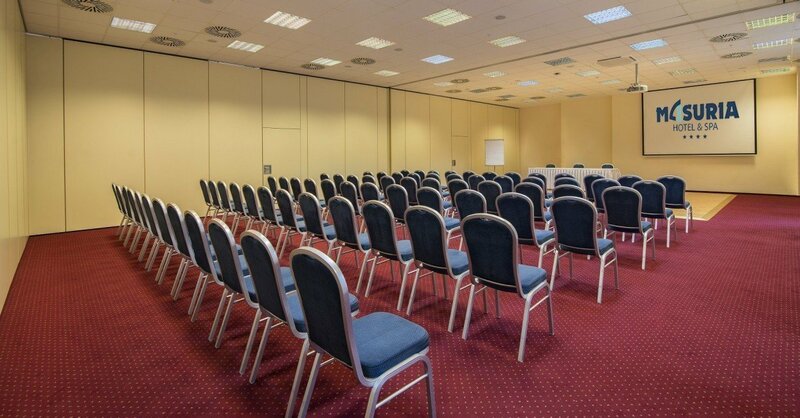 On the one hand, Masuria Hotel & SPA offers modern and comprehensively equipped conference rooms, on the other hand, thanks to its picturesque location and unique philosophy, it provides attractions and experiences unheard of anywhere else. 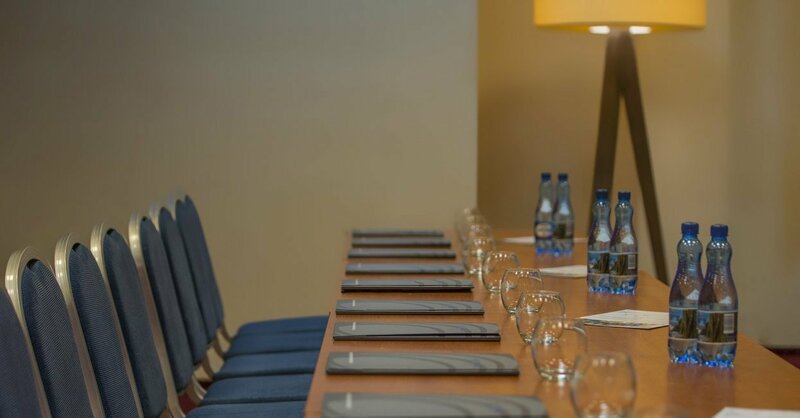 The experience is complemented by an excellent cuisine based on the slow food philosophy full of natural, locally sourced ingredients and products from our own cultivation and dishes prepared according to traditional, regional recipes. 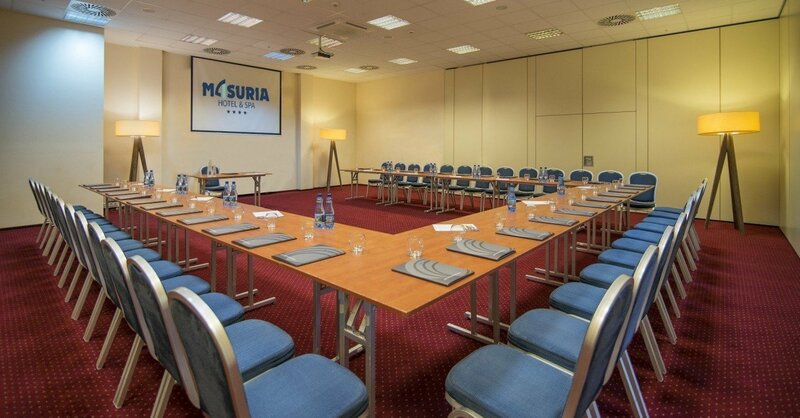 Participants of company meetings at Masuria Hotel & SPA, in addition to participating in professionally organized events, also have the opportunity to learn about natural wealth and the history of the surrounding lands from the most beautiful and the most interesting side.